This small, compact car makes driving easy and affordable. With a fuel economy rate up to 38 MPG, the 2017 FIAT 500 helps your budget with impressive efficiency. 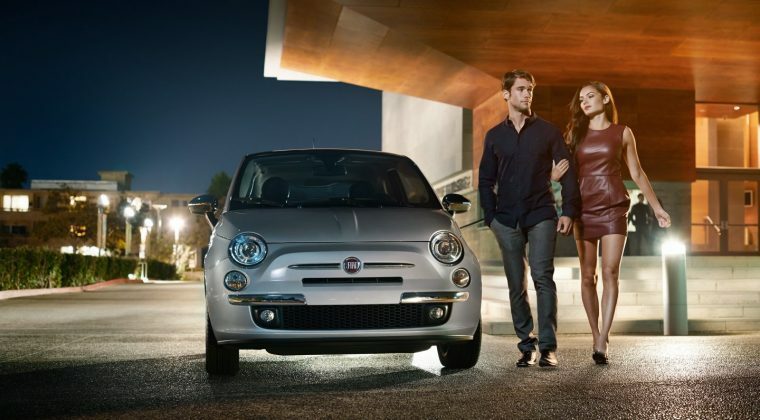 Bringing Italian style to the states, the FIAT 500 offers 15 exterior colors and nine interior colors. The 2017 FIAT 500 is available at three trim levels: Pop, Lounge, and Abarth. What’s New for the 2017 FIAT 500? In comparison to the 2016 model, the 2017 FIAT 500 has lost two trim levels, the Easy and 1957 Edition, narrowing the focus down to just three trims. However, the FIAT 500 has added three optional packages for the vehicle: the Two-Tone Package, the Sport Black Trim Package, and the Abarth Roof and Mirror Cap Package. The new model has also narrowed its focus to one transmission: a five-speed manual. With a highly-customizable exterior, the 2017 FIAT 500 is bound to please anyone that comes its way. The vehicle comes with 15 exterior colors, chrome door handles and exhaust tip, and body-color power heated mirrors. The small, compact car makes it easy to navigate through smaller streets and parking spaces. 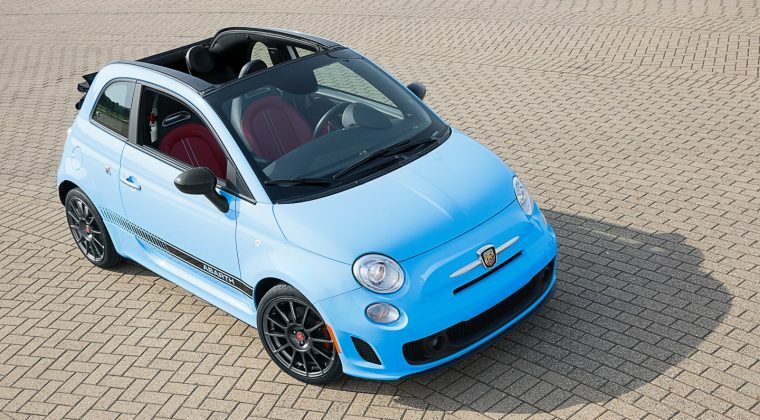 There are three additional exterior packages for drivers to choose from: Two-Tone Package, Sport Black Trim Package, and Abarth Roof and Mirror Cap Package; the availability of these packages varies based on your trim level. 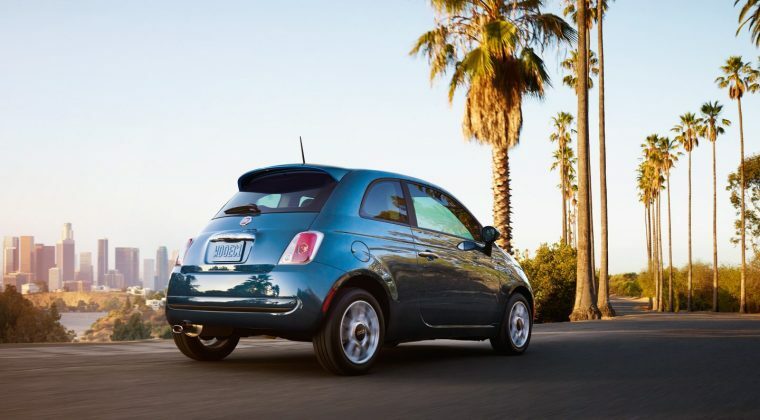 The 2017 FIAT 500 comes with two engine options, depending on trim level. 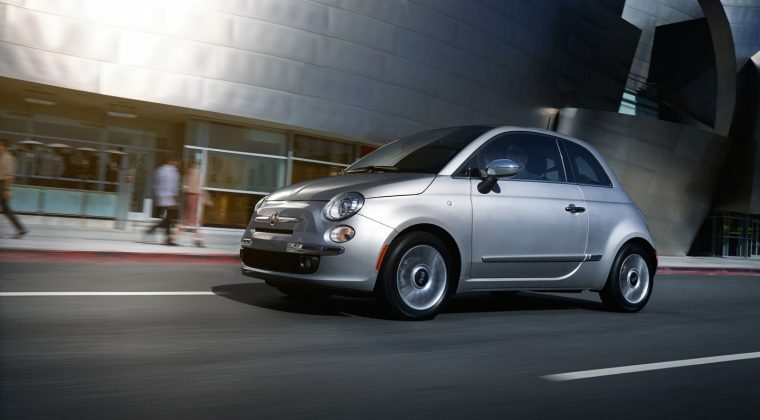 At the base, the FIAT 500 comes standard with a 1.4-liter I4 MultiAir® 16-valve engine. This engine, when paired with the standard five-speed manual transmission, earns 101 horsepower and 98 lb-ft of torque. On the range topping trim, Abarth, drivers receive a standard 1.4-liter I4 MultiAir® 16-valve turbo engine for even stronger performance—160 horsepower and 170 lb-ft of torque. 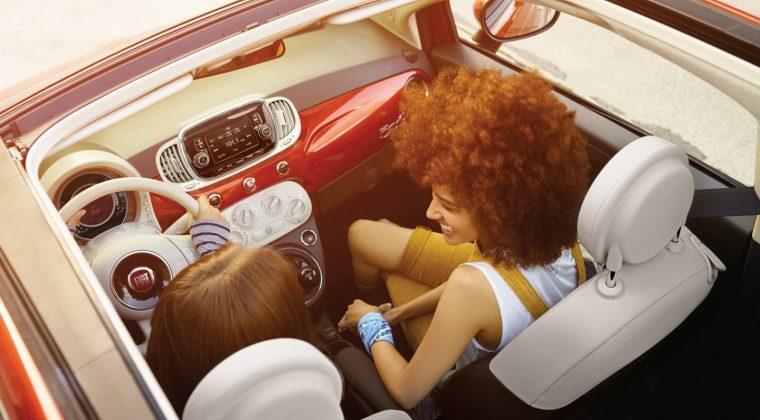 Despite its compact frame, the 2017 FIAT 500 offers a lot of space in its cabin. On the standard premium cloth or available leather-trimmed bucket seats, drivers can pick between nine interior colors to customize the vehicle inside and out. The vehicle also comes with a 7-inch customizable Driver Information Digital Custer Display, available Automatic Temperature Control (ATC), and Uconnect® 5.0 (standard). The Uconnect® 5.0 system comes with a 5-inch full-color touchscreen, Voice Command, Bluetooth® Streaming Audio, an auxiliary input jack, a media hub with USB port, Hands-Free Calling, and more. While Italian style is important to FIAT, safety comes first. 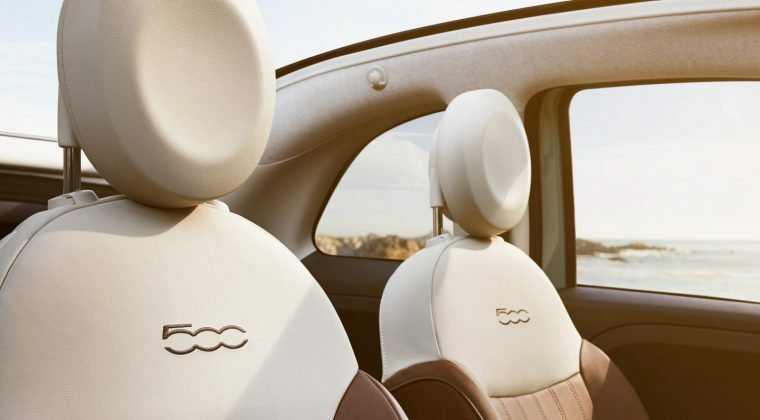 With 15+ built-in standard safety features, the 2018 FIAT 500 is working hard to protect you and your loved ones. 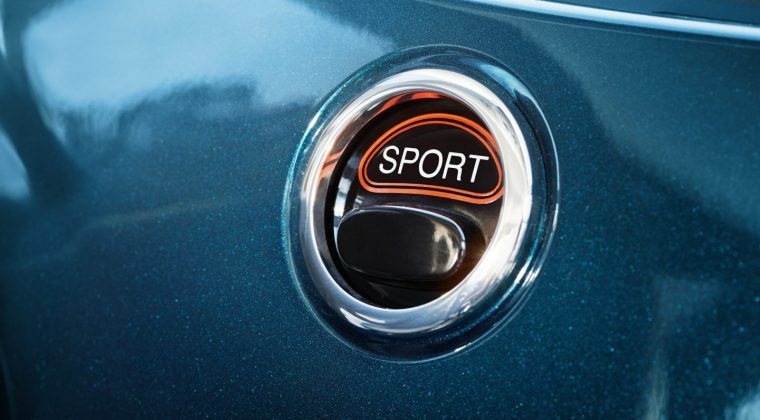 On top of the safety features that help keep you safe on the move, the FIAT 500 comes with remote keyless entry and an engine immobilizer to help prevent vehicle theft.